Professional combination with perfect balance for a comfortable fit. 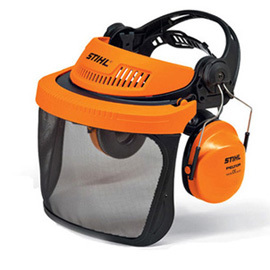 Adjustable ratchet system and removable ear muffs. Meets CSA Z94.3 Eye and Face Protection standard.